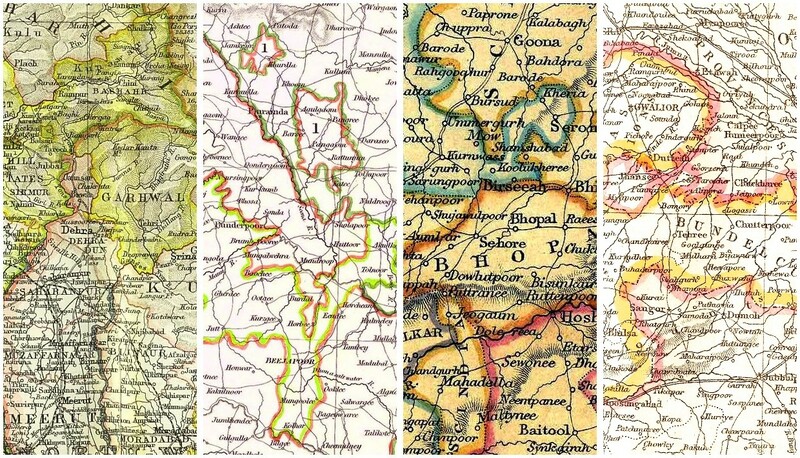 On old maps and in dusty histories, our villages have formed the reliable background against which to describe empire and freedom. 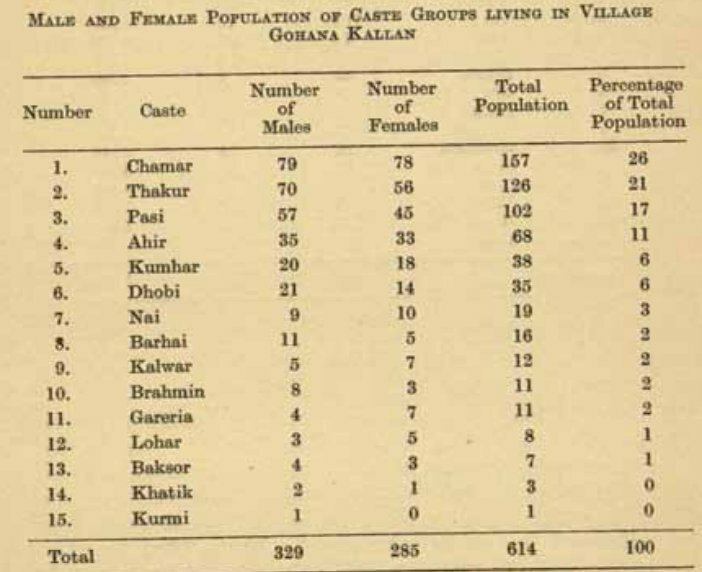 Many of the names in the humblest level of description found in Census 2011 can be traced back over generations. M N Srinivas, the eminent sociologist who died in 1999, once wrote that a sociological study of Indian sociologists would yield interesting results. Over a century’s worth of rural enquiry, we have found that sociologists and anthropologists have been preoccupied with their discrete interests. The former consider urban planning, labour, housing, slum and informal economies, social vices, demography. The latter carefully study tribal cultures, ethnography, acculturation and cultural dynamics, evolution and ethnology. But it is the macro-economists who have meanwhile perfected their techniques (however questionable, and most are) and who have begun to use quantitative data to understand and interpret the socio-economic problems of rural life. 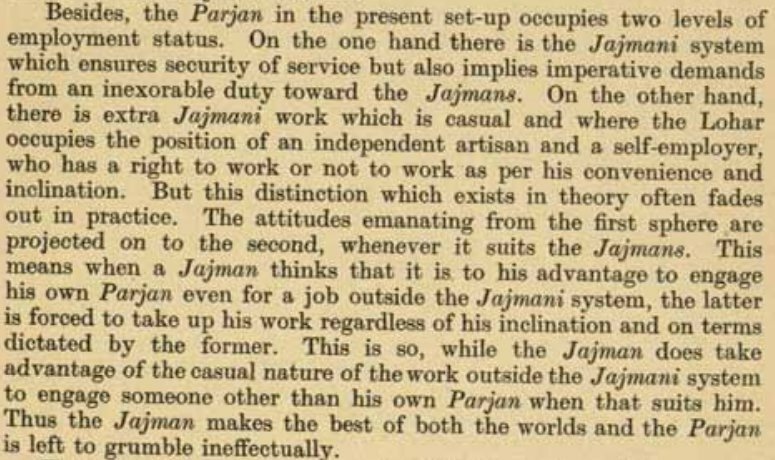 These problems have been studied with little or no attention paid to the cultural background, so that the inter-relations that exist between different sets of social phenomena have to a large extent been ignored (they can hardly be included in a computable general equilibrium model, can they?). From the time Srinivas’s work was charting new directions in the 1940s and 1950s, the call has been made over and again for a holistic approach, in which inter-disciplinary participation would be needed. But the macro-economic disequilibrists have thus far had the upper hand. And so to the numbers. There are 43,264 in Rajasthan, there are 25,372 in Assam and there are 40,959 in Maharashtra. That’s the village count in these states and this count (and the way villages are dispersed in the districts based on the size of their populations) is the focus of the latest data release from Census 2011. 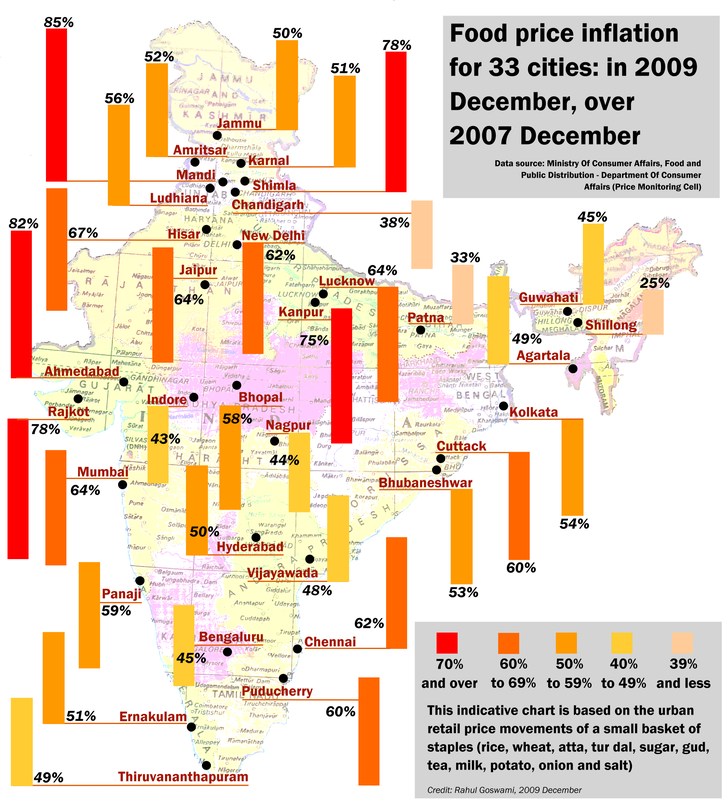 Acknowledging the concern of the socio-economists, can there be an ‘average’ count for district? Yes there can, but finding one has little real use especially for the district concerned. Even so, to help us better understand the way a district is (and has for most of our recorded history) been organised I have used the data to find such an ‘average’. From the set of 631 districts that have villages (the others have none, being fully urban in character) I extracted the middle 505 districts (their villages count was from 138 to 1,817) and the median is 817 – that is, 817 villages in an ‘average’ district. Although the variation in the villages count is relatively small amongst these ‘average’ twelve (the least has under 10% less than the most) the rural populations in these districts vary widely. Una has a population of 476.000 and Ashoknagar has 691,000 whereas Rajkot has 1,590,000 and Sitamarhi has 3,233,000! In the same way, there are considerable differences in the areas cultivated, the forest cover, the sort of crops cultivated, and the available agricultural labour and cultivators who bring forth the crop from the soil. As I expand on the meaning of these new figures and draw some corelations with other aspects of our district enquiry – 1,670 is the ‘average’ population of a village, for example – we will venture a little closer to the sort of holistic study that Srinivas and his colleagues had called for about six decades ago.